This page may contain affiliate links. At no additional cost to you, we may receive commissions for purchases. Most business owners who are struggling to become profitable have not written a business plan. Some debate that a business plan isn’t necessary, especially if a business owner is not planning to obtain financing. While writing a business plan doesn’t sound fun and it’s more exciting to just jump right in and test out an idea sooner than later, many can’t answer the most fundamental questions about their business. The lack of research, understanding, and planning are reasons why many businesses fail. According to the U.S. Small Business Administration, over 50% of small businesses shut down within the first five years. 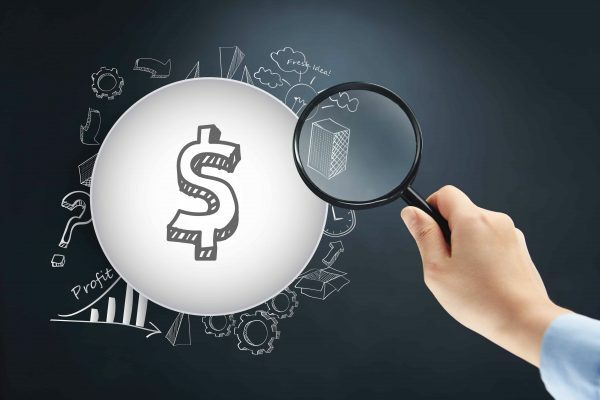 There are several reasons for why most businesses fail, including lack of cash, poor planning, and not having a good understanding of the market. Common misconceptions about business plans are that they’re complicated and will takes months to write. It doesn’t have to be complex and lengthy if you focus on the basics. In working with new and struggling business owners, I’ve learned that there are five basic questions that need to be answered in every business plan. An effective business plan will increase your chances of success. #1 – Why do you want to have this business? In other words, what is the specific problem and challenge that you are solving? There must be a driving need for why you are starting this business. This may also be referred to as your mission statement. #2 – What products and services are you offering? #3 – Who is your ideal customer? Please do not say that your target market is everybody. The most common mistake that small business owners make is believing and saying their ideal customer is “anyone right now” because they just need to make a sale. You can’t and won’t be able to market effectively if you don’t have a specific person in mind who needs your exact product and services. Do your homework by either researching online or by asking friends, colleagues, and potential customers. Provide specifics on who your ideal customer is, including gender, age, marital status, profession or industry, household income, interest, hobbies, etc. #4 – What makes your business unique? In other words, how are you different than your competitors? Why should customers buy from you? You want your customers to believe that you are either the only one who can solve their problem or the best choice to help them achieve their goals. This can also be referred to as your branding. #5 – What are the expected sales and costs to run and grow your business? Most business owners overestimate their sales numbers and underestimate their costs and expenses. Often, they don’t know what they don’t know, resulting in prices that are too low and costs that are too high. If sales numbers are decent but costs are higher than expected, there may be little or no profit. I’ve had many small business owners think they were doing great from a sales perspective, but then couldn’t understand why there was never any money left at the end of the month. True Story: I know business owners who made $60,000 to $1 million in sales a year, but didn’t have any profits. They didn’t have a good handle on their finances and spent more than they brought in. 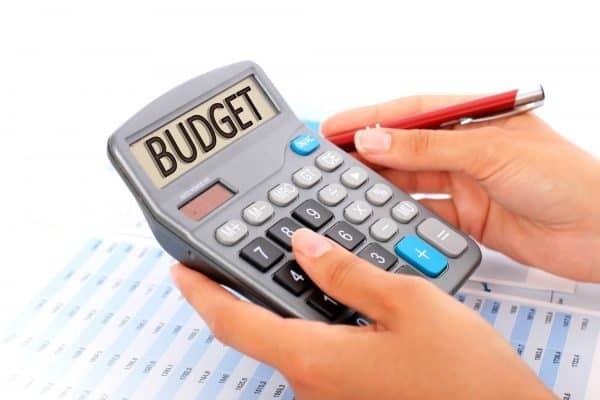 While breaking even is good, if you’re making little to no profit after calculating just the cost of goods sold (also known as direct costs of goods and services), then you are heading into the negative numbers once you have to factor in indirect costs to running the business, including rent, telephone, accounting and legal services, etc. 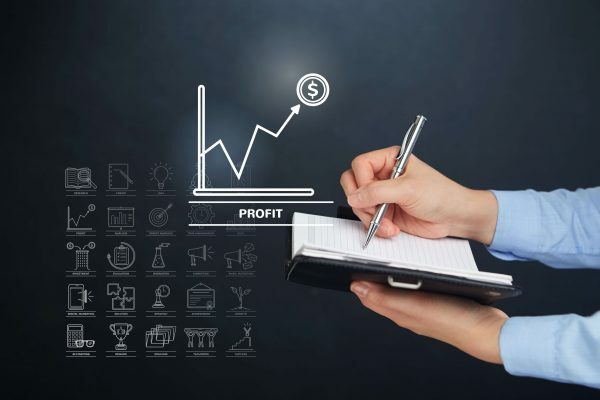 If you are thinking about starting a business or struggling to make a profit, be sure that you can answer these five questions regarding your mission, offerings, ideal customer, branding, and finances. While these aren’t the only questions you should be answering in a business plan, defining these will get you a solid foundation. 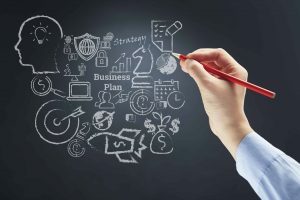 If writing a business plan still seems daunting and you are struggling to move forward, here are three options to writing an effective and complete business plan. Take a business planning class to go through writing a business plan with a step-by-step process. Research your local community college and see if they have a small business center that offers free seminars or evening/weekend courses. Example: Wake Tech Small Business Center is a state-funded organization which is part of the Small Business Center Network of North Carolina (SBCN). Talk to mentors and colleagues who have successfully started a business and have insight to your industry. Example: SCORE.org is a resource partner of the U.S. Small Business Administration (SBA) and provides mentoring and education with over 10,000 volunteers in 300 chapters. Hire a business and financial coach to help you talk through areas that you aren’t comfortable with or don’t have experience in. Some people do better with having a sounding board and brainstorming with an experienced business owner. A good coach will have both business and financial skills to help you create a solid business plan with financial data, and hold you accountable to completing the plan. 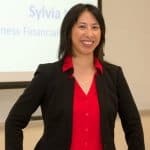 Sylvia helps small business owners become confident by learning the business and financial skills to succeed and become profitable. If Sales $ < Cost of Goods Sold = Loss"
So basic, yet so many entrepreneurs forget this! Can't grow without the profits to fuel the growth. I definitely agree business plans are important. I've also noticed that many try to make it too big and complicated, so they never get around to it. I'd rather have a 1-2 page business plan that's done then a 50 page plan that's not done. And then most importantly, that 1-2 page plan allows you to get started and begin working! Because the plan will naturally change as you move forward. Thanks for reading and sharing your comments, Chad! Great point about having a 1-2 page business plan to get started vs. a 50 page plan that’s never done. Completely agree – plans will naturally change. Most businesses, including mine, has changed from when I started it. Having a simple business plan and sharing with others can help you validate the changes and assumptions. Thank you, Sylvia. You have distilled this advice down to the absolute basics. Business plans can appear challenging, but you have nailed it! The thought and action that go into answering these 5 key questions have helped me make real progress toward my business goals. Keep blogging!! Thank you, Lily, for reading and sharing your feedback! I’m so glad to hear that these 5 key questions helped you make progress toward your business goals. Feel free to reach out if you’d like a review and feedback on your business plan.